Frank W. Baer, a seasoned trial attorney whose experience spans more than 30 years, joined Gibley and McWilliams in 2003. He has focused his litigation career in areas that include auto negligence, construction litigation, medical malpractice, product liability and worker’s compensation. 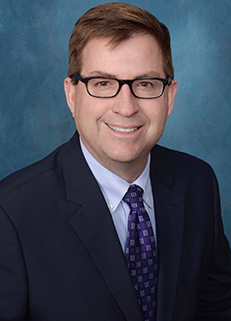 Mr. Baer has represented leading retailers and food chains on behalf of the firm, has handled worker’s compensation matters, and has been instrumental in developing training materials for the firm’s automobile liability insurance carriers. He has tried numerous cases to verdict in Courts throughout Pennsylvania and has significant experience in successfully mediating and arbitrating cases in an ADR setting. Mr. Baer recently received a “BV” Distinguished Rating, from the Martindale- Hubbell Peer Review. From 1985 – 2003, he primarily handled a variety of personal injury claims in matters that involved auto negligence, construction litigation, medical malpractice, product liability and worker’s compensation. For 10 years prior to joining Gibley and McWilliams, he was associated with the law firm of Reagoso, Paul and Baer in Media. PA.